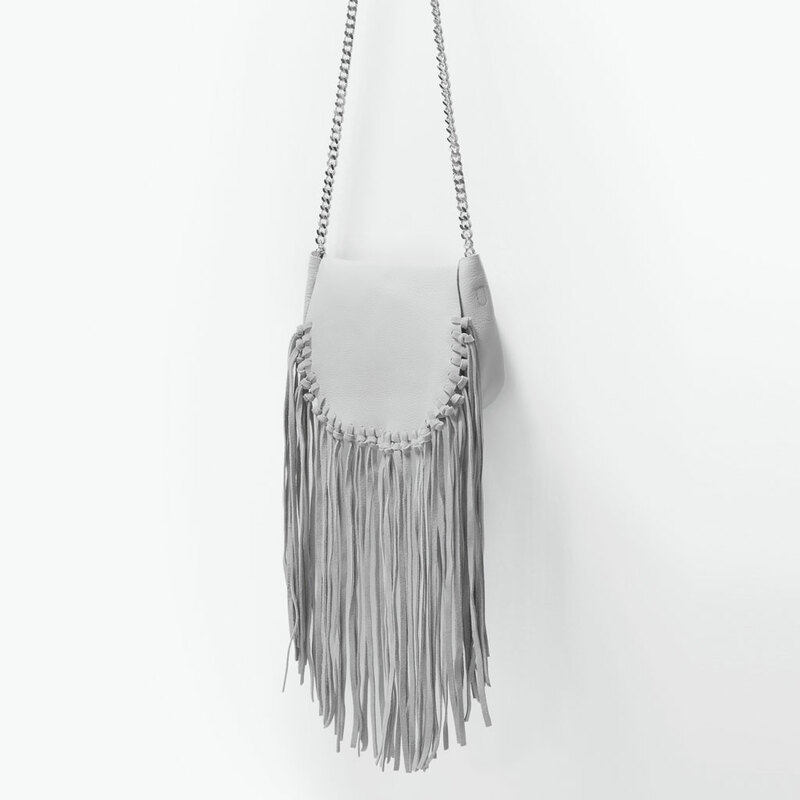 Fringe hasn't always been on the top of my list, but there's something about this bag that makes me love it. 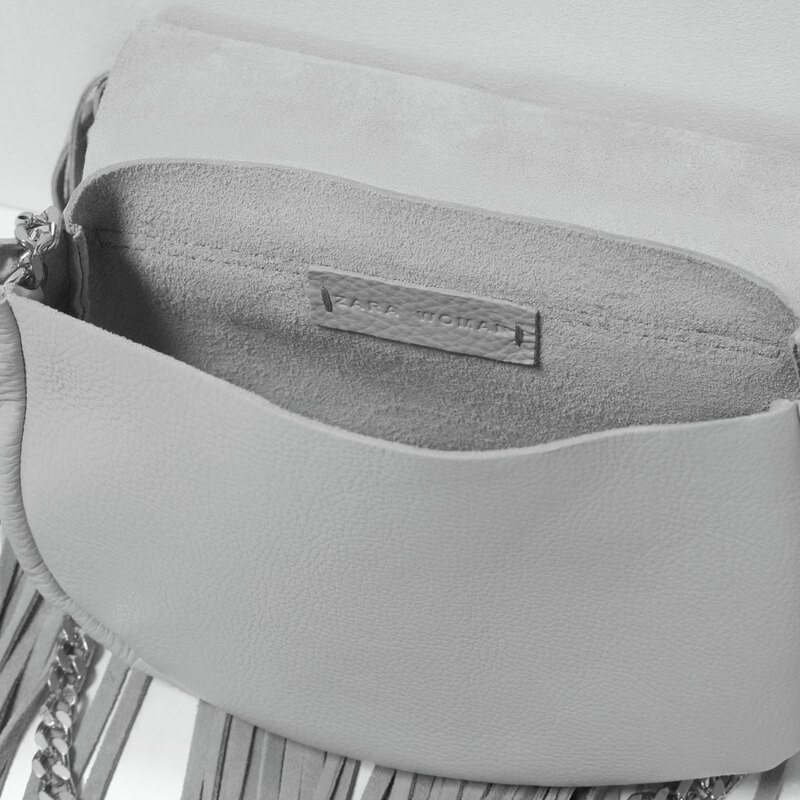 I love the shade of grey and the suede material. 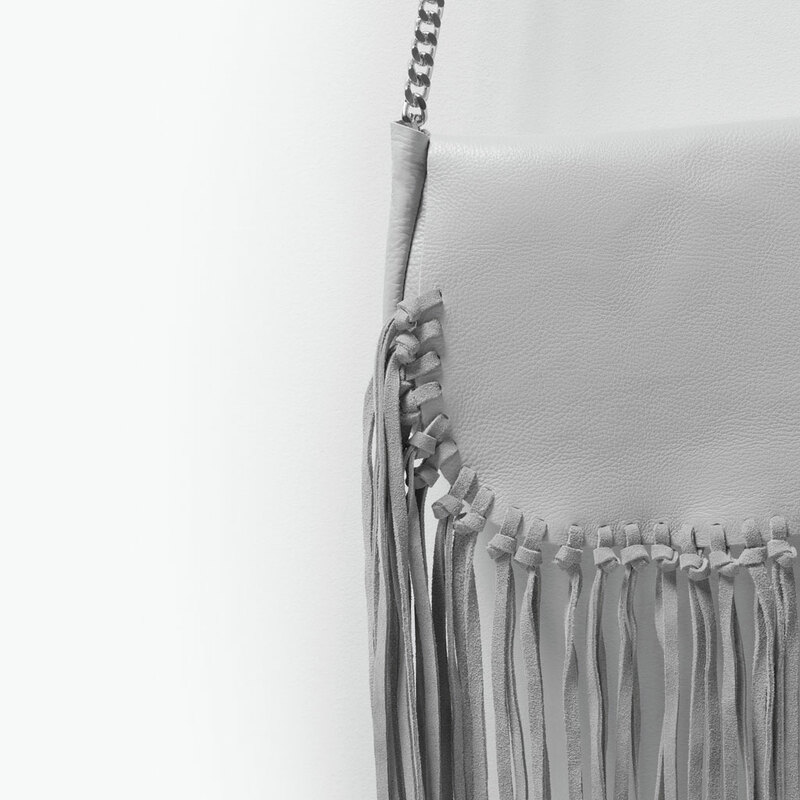 The fringe adds a bit of BAM to the whole bag and I feel like it's easy to match with a lot of outfits. 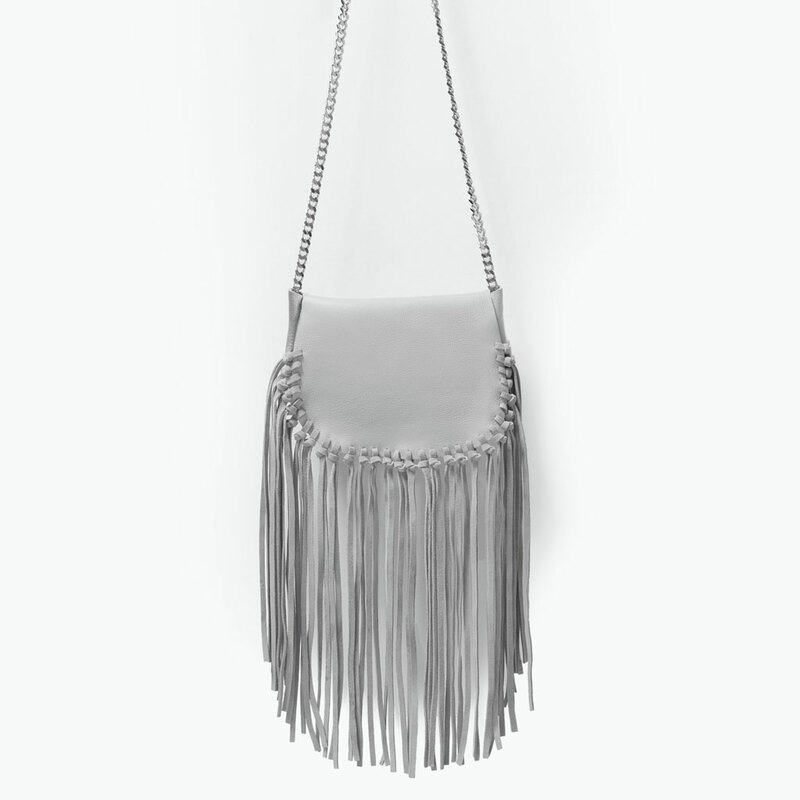 I've also always been a fan of Zara's bags as I'm always on the lookout on their website. This is my current fave and I can't take my eyes off it! What an amazing bag! Definitely bookmarking this post <3 thank you for sharing!